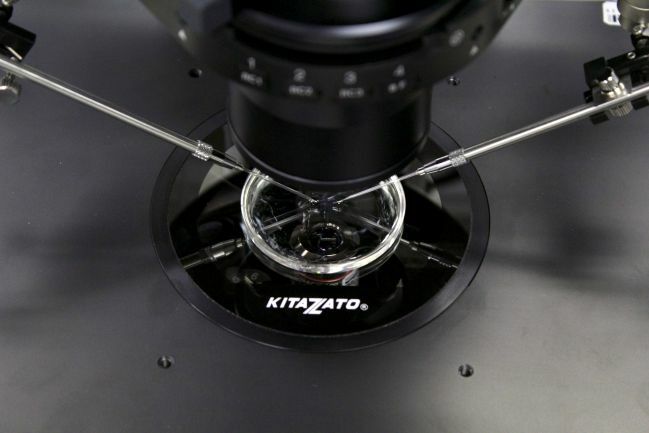 Our wide range of products is capable of satisfying the technical requirements of various scientific fields, such as Assisted Reproduction, Biotechnology, Biology and Applied Industrial Research. With the aim of offering the greatest versatility possible, our Warming Plates are compatible with the leading brands of microscope on the market such as Olympus, Leica, Nikon, Carl Zeiss, etc. The Micro Warming Plate is a plate with a surface made from transparent crystal. 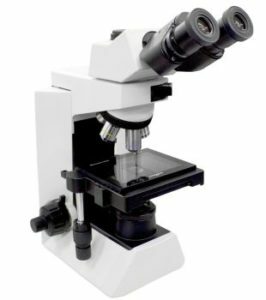 It allows the optimal thermal monitoring of specimens to be ensured, offering the desired temperatures during microscopic observation. It combines a PID system with heat generation through the surface of the glass. 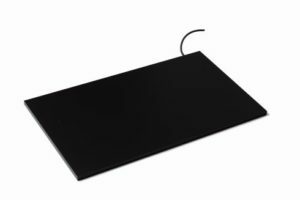 The Micro Heat Plate is a transparent plate designed for progressively observing the thermal behaviour of a specimen or material. Thanks to its software it allows the desired speed of heating to be selected and regulated. The Micro Hot Plate is a plate consisting of a heated aluminium surface covered by a layer of anodic oxidation. It is used to heat specimens or devices to stable temperatures. 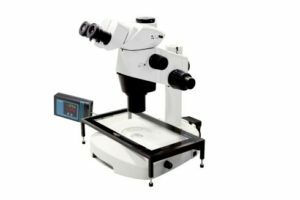 Its design offers an adjustable height, which makes this plate compatible with stereo microscopes.